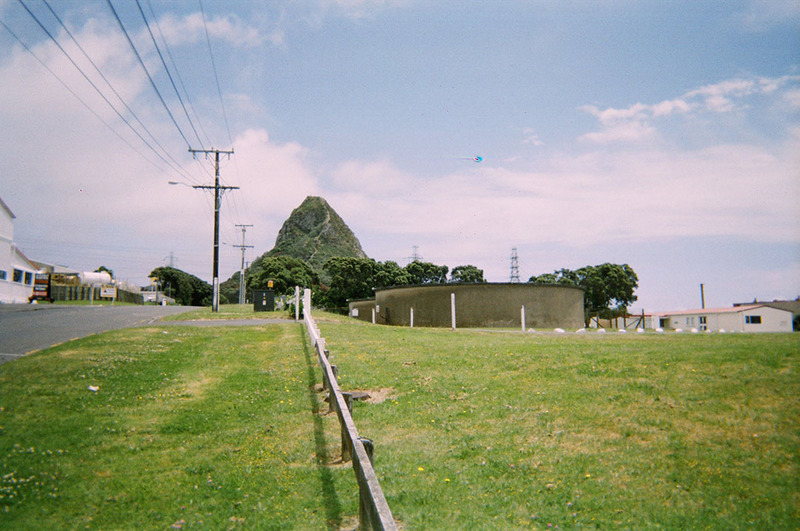 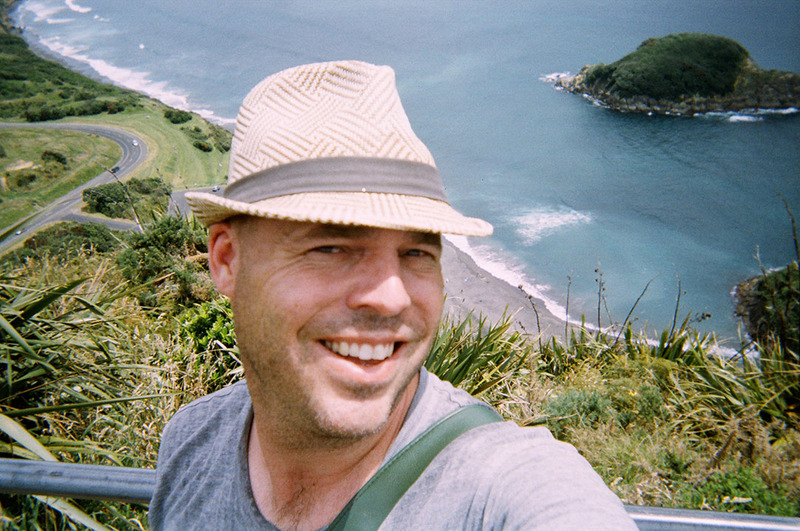 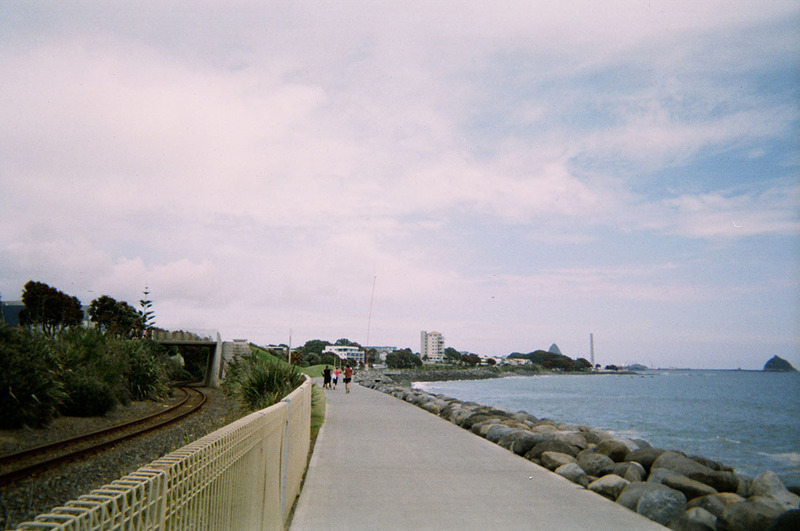 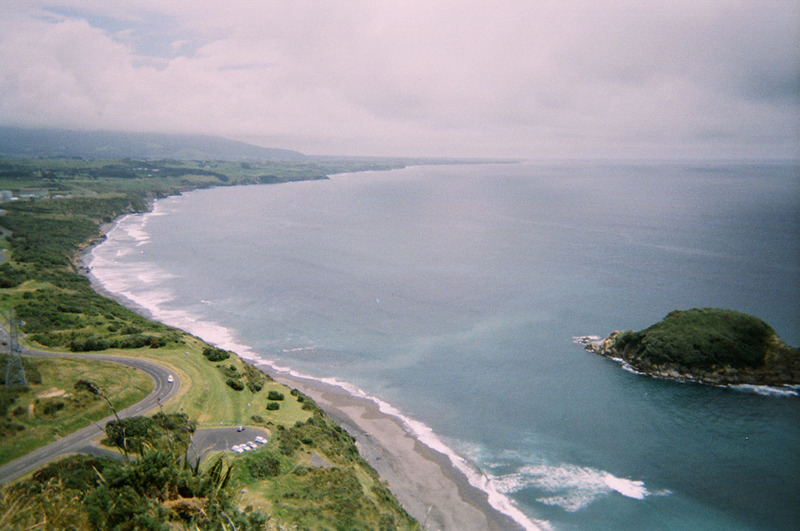 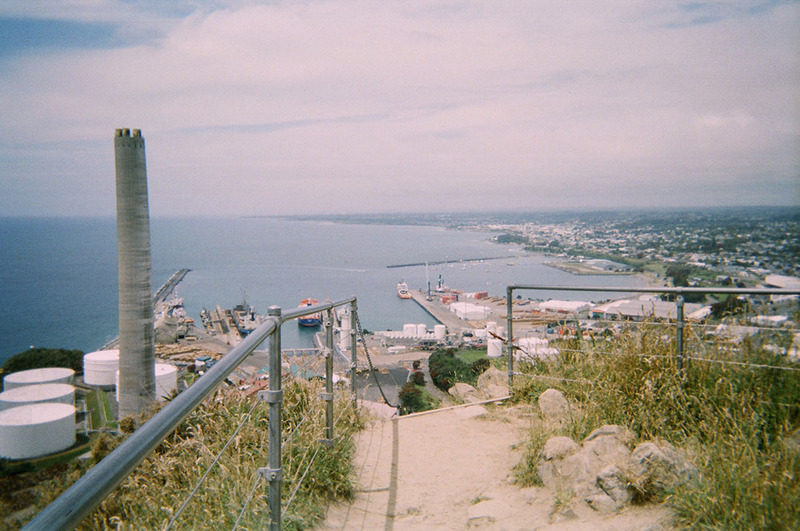 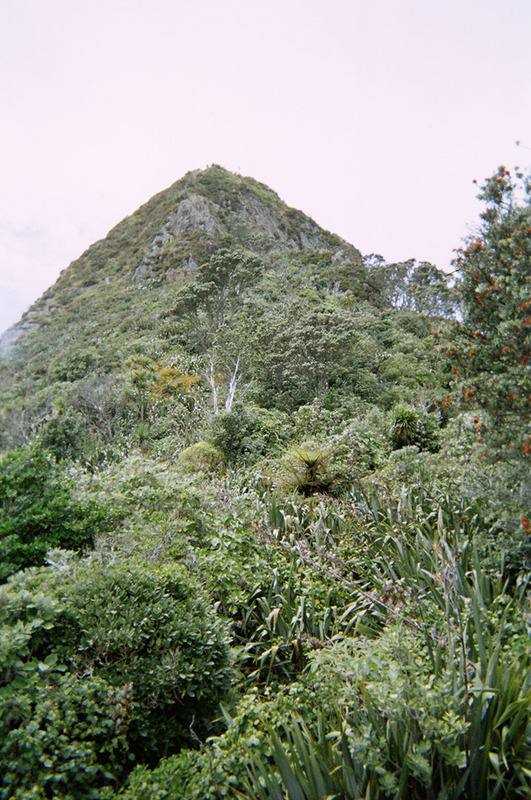 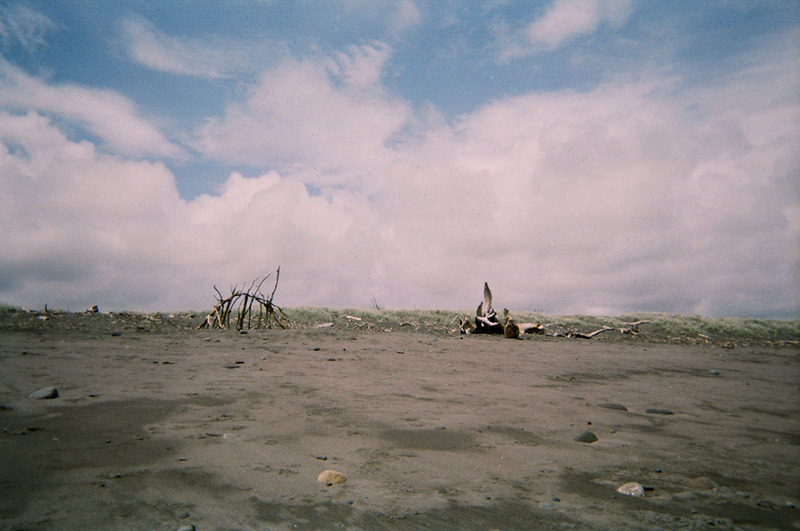 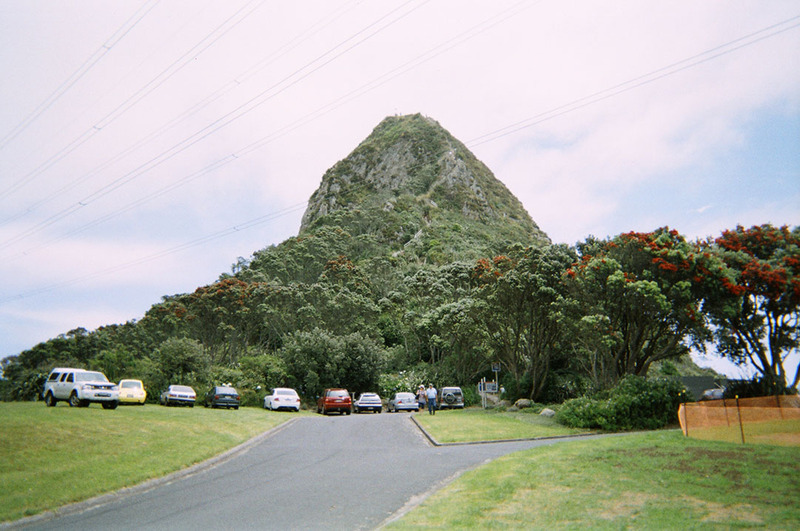 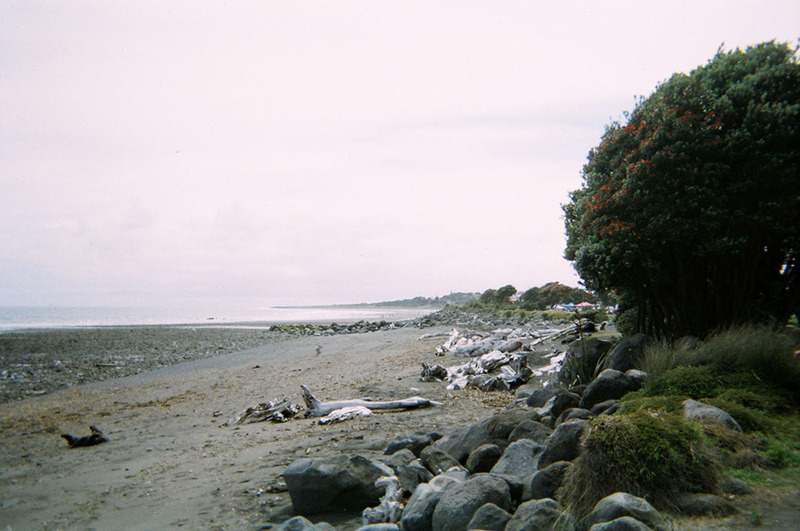 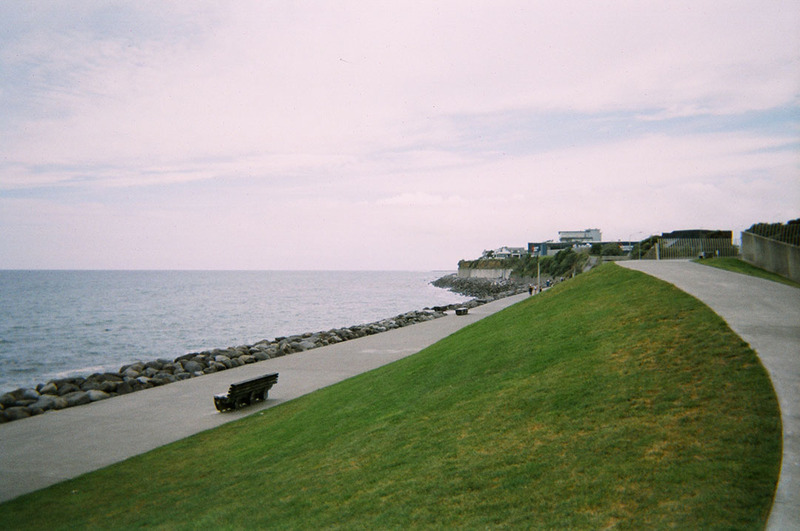 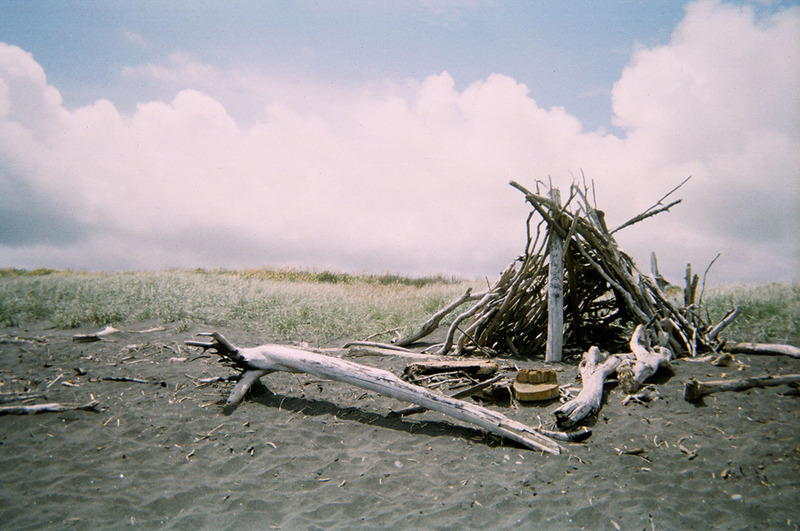 I mentioned over Christmas at New Plymouth that I had brought along an old disposable camera as well as my Sony. 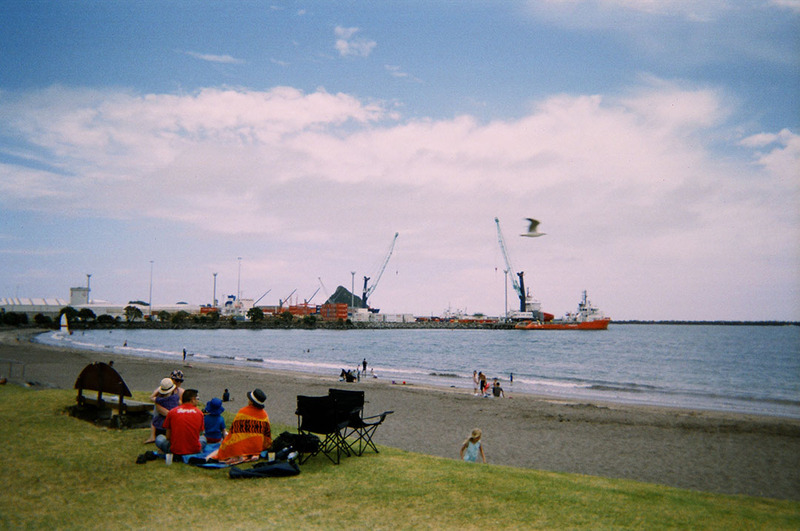 Simple, point and shoot with a plastic lens and low cost 35mm colour film. 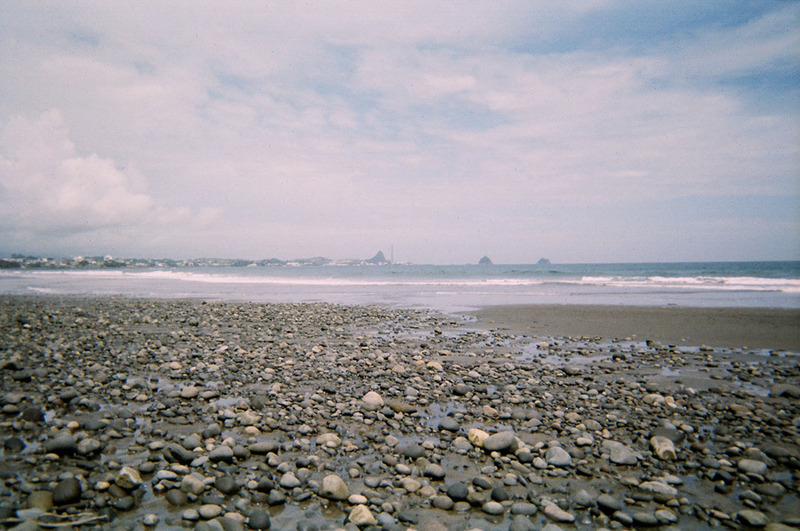 Well, the developing/scans came back. 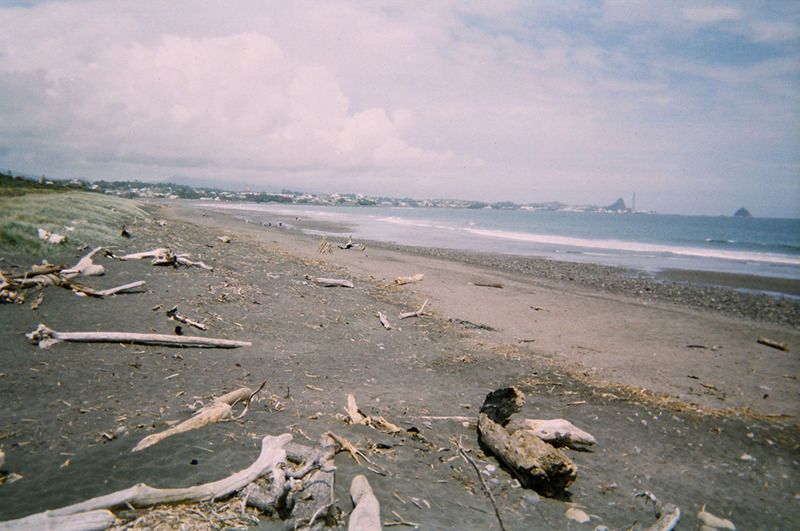 Amazingly all exposures were fine – not great, but thats the lo mo plastic lens way.